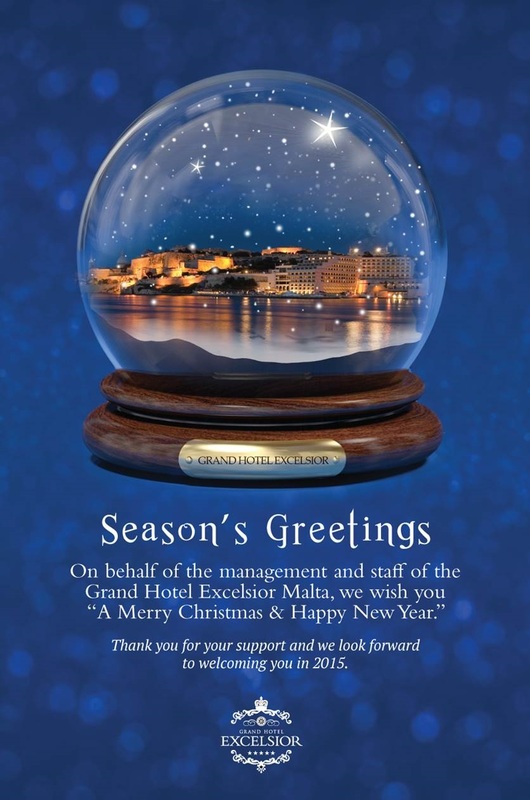 This entry was posted in About Malta, Christmas in Malta, Holidays in Malta, Malta Events and tagged celebrations, grand hotel excelsior malta, merry christmas on December 22, 2014 by Denise Camilleri. Several companies are becoming increasingly aware of the importance of Corporate Social Responsibility (CSR). This implies that an organisation upholds its commitment towards operating in accordance to local and international legislation, norms and ethics, whilst going out of its way to make a positive contribution within society. CSR initiatives are very vast, and can include contributions of time or money, as well as environmentally friendly initiatives. The Grand Hotel Excelsior takes its CSR very seriously by trying to stand out as a prime example of how building a sustainable and impressive business should also be coupled with goodwill. The company stepped up its efforts and commitment to driving societal change and promoting sustainability. The Hotel Owners and Management recognise the importance of working to assist those who are in need within the community, and these values are promoted to our team members. We believe that by upholding CSR values, the Hotel is working to establish itself as a responsible organisation within the community. This has helped us to attract and retain our valuable team members and guests. Philanthropy , Community Service, Sustainability and Education. Our Sports and Social Committee has recently organised several philanthropic activities. One of them was assisting Dar tal-Providenza, a charity organisation which assists individuals with intellectual and physical disabilities. 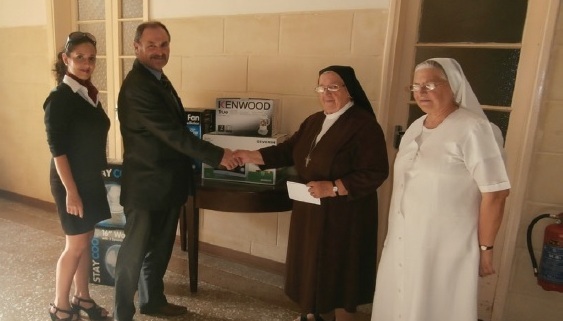 By organising a fund-raising BBQ for our team members and their families and friends in June 2013, the Hotel was able to purchase a ceiling hoist for the residents at Dar tal-Providenza. Following the success of this event, another BBQ was organised in June 2014. 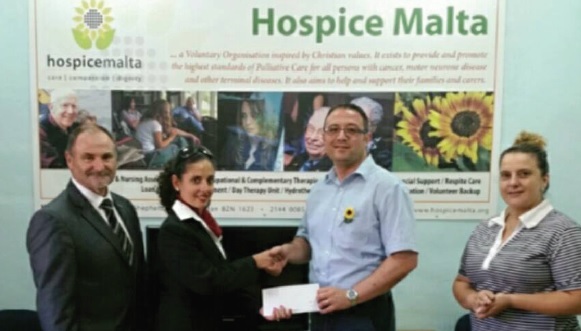 Proceeds were in aid of Hospice Malta, which assists those suffering from terminal illnesses. During the Festive Season our team members regularly participate in more challenging activities such as the President’s Run, which is organised on yearly basis, and the Santas Swim which has become synonymous with the Grand Hotel Excelsior within the local scene. The Santas Swim takes place each consecutive December when swimmers perform a brave dive in the cold winter sea. Both activities have taken place in aid of the Malta Community Chest Fund. In order to further assist the Malta Community Chest Fund, team members have the option to donate €1 from their wage on a monthly basis. The total donations collected are presented to H.E the President of Malta at the end of each year. Moreover in August 2014, team members participated in a Blood Drive which was organised on the hotel premises. Apart from donating funds to charities, the company feels strongly about Community Service. Our team members have visited the YMCA residents a number of times in order to share experiences and contribute to a more cheerful environment. In May 2012, we visited an institution which cares for children who are subject to care orders issued by the authorities, carrying out gardening work on the premises and preparing lunch for the residents. Last but not least, in June 2014, a group of members donated substantial amounts of pet food to the Island Sanctuary, an NGO which provides care to abandoned animals. As part of its commitment to sustainability, the Grand Hotel Excelsior has devised an Environmental Policy. This is communicated with our team members during their Induction training, and forms part of the staff handbook. The performance and set objectives of this policy are regularly revisited with the aim of continual improvement by reducing, re-using or recycling. This year, we launched the Tiki Village, an outdoor dining venue which is comprised of furniture which is handmade in the Philippines using indigenous products. We are proud to have purchased these items directly from Filipino craftsmen, rather than buying mass produced factory items, as we feel that we are contributing towards the livelihoods of the carpenters and their families. Due to the company’s eco-friendly measures and practices, the Grand Hotel Excelsior has received the ECO Certification from the Malta Tourism Authority (MTA) on three consecutive occasions. The company recognizes the importance of education and promoting cultural initiatives and activities. As a result, World Tourism Day is celebrated on a yearly basis and team members, guests and stakeholders are encouraged to participate in the event. 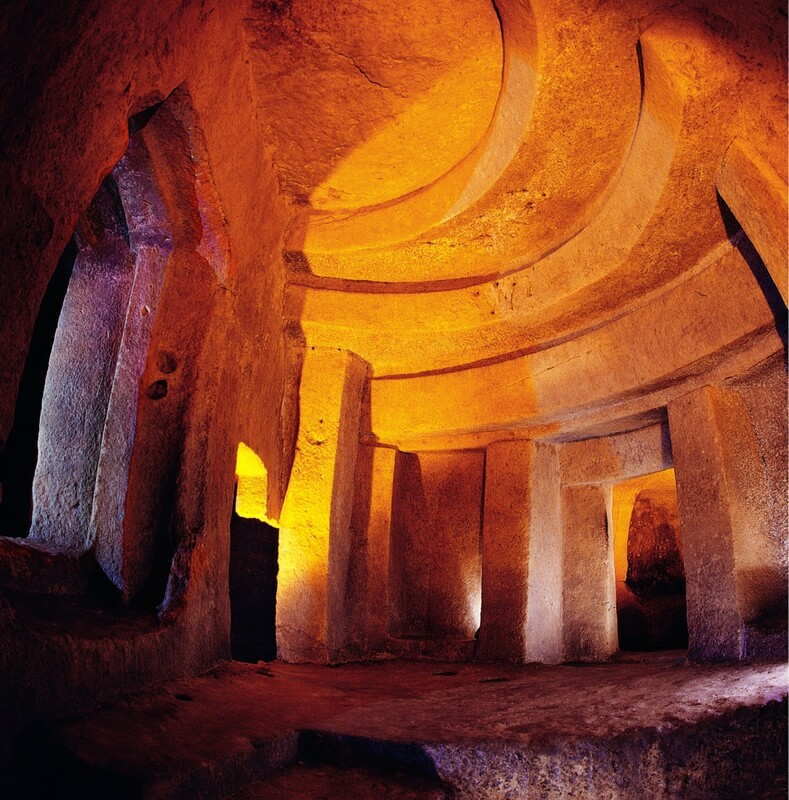 This observance recognises the economic, social, cultural and political importance of tourism. On this day, team members wear the traditional costumes of different cultures and a number of stands are set up in the lobby featuring Maltese arts and crafts; wines and liqueurs. More notably, some team members wear their own traditional dress for enhanced authenticity. This year, the theme selected for World Tourism Day is ‘Tourism and Community Development’, therefore prioritizing the importance of CSR in the Tourism Industry. 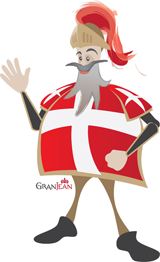 Furthermore, the Grand Hotel Excelsior supports local culture, traditions and arts. A Maltese ‘Festa’ is organised on a yearly basis. The activity commences with a performance by a local marching band, playing traditional tunes in the lobby. The band then proceeds to the Bastion Terrace, which is embedded within the 16th century fortifications gracing Malta’s capital city. The venue would be decorated with ‘fjakkoli’, lanterns associated with festivities, while our team members are dressed in traditional attire. A buffet consisting of the finest in Maltese cuisine is served, and local artisans specialising in traditional crafts such as silver filigree, lace making and ceramics, display and sell their products at the event. If you would like to know more about events and activities organised by the Grand Hotel Excelsior check out the News section of this luxury 5 star hotel‘s website. This entry was posted in 5 star hotel malta, About Malta, Excelsior Hotel Malta, Malta, Malta Events and tagged aid the community, corporate social responsibility, CSR, eco-friendly, excelsior hotel malta, fund raising events, malta hotel, sustainability on December 18, 2014 by Denise Camilleri.